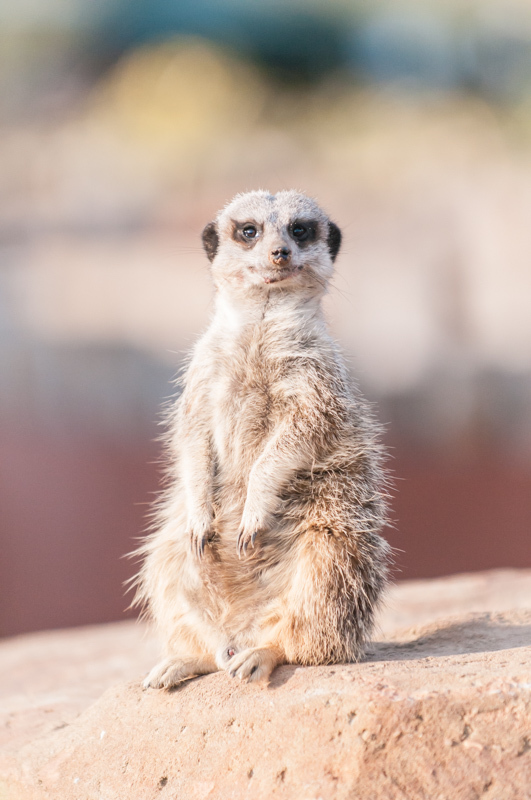 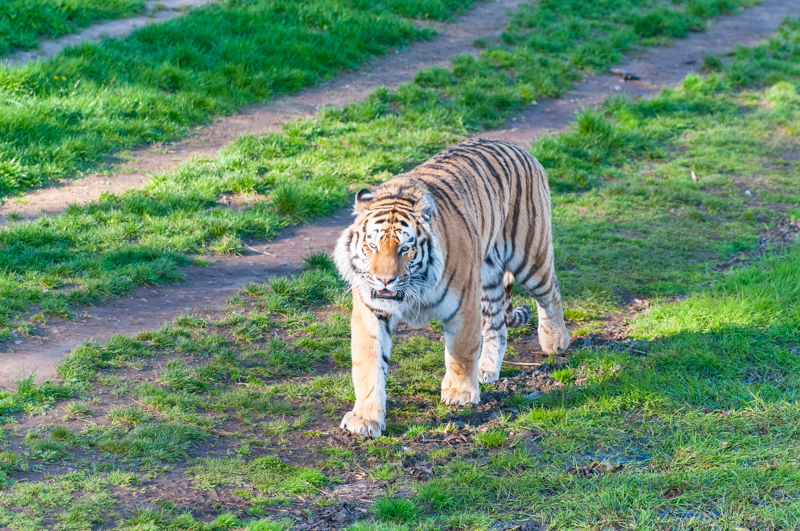 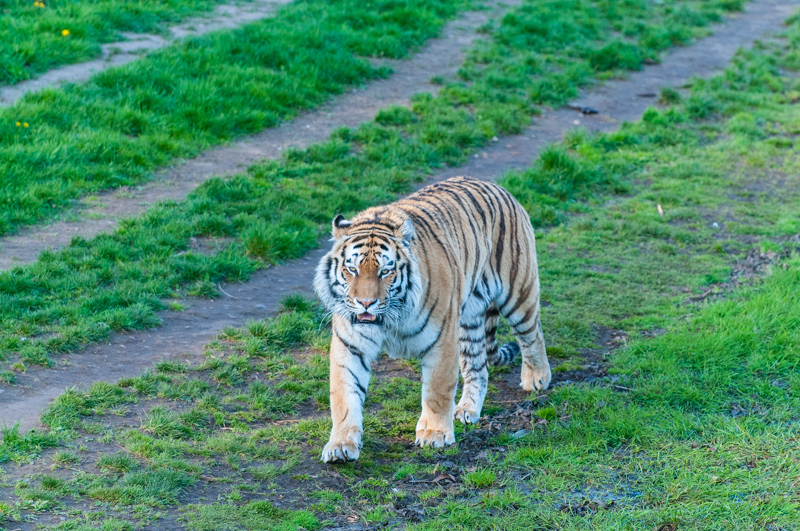 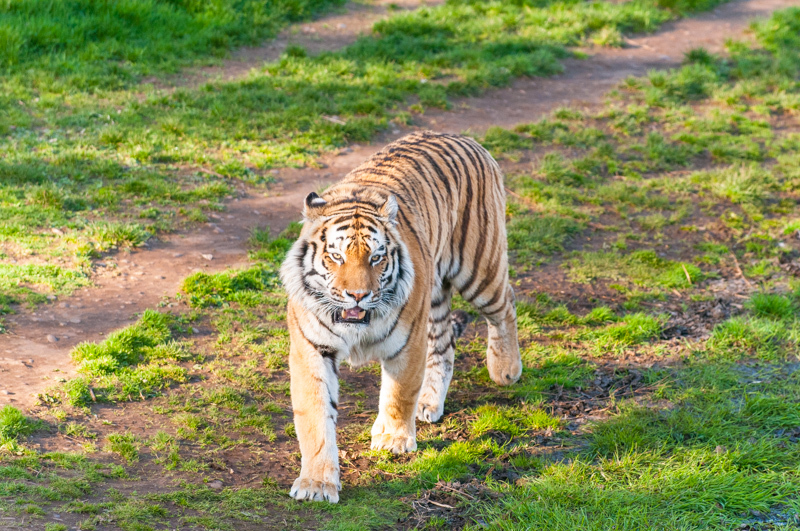 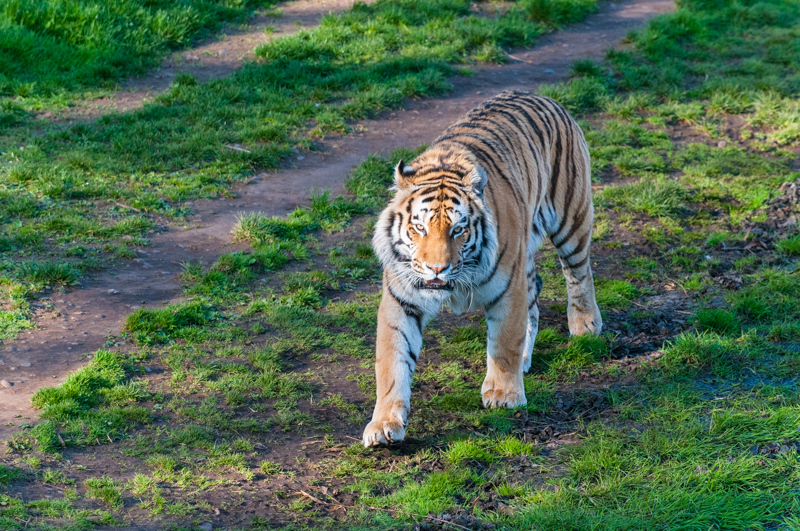 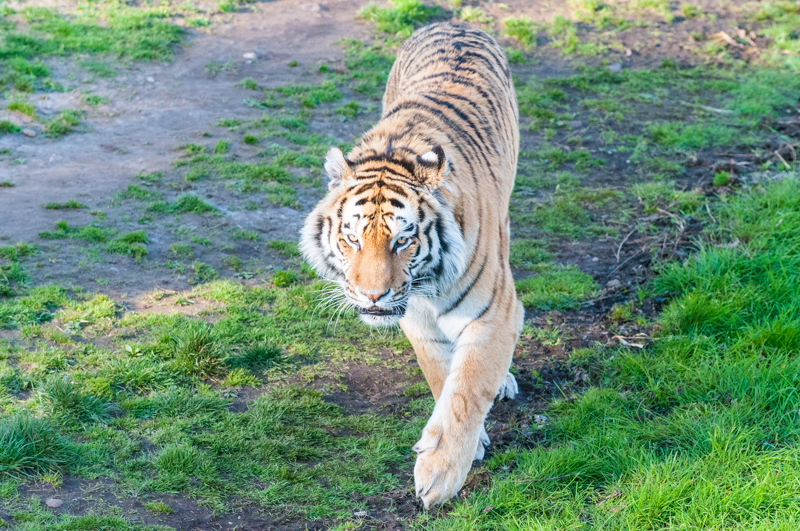 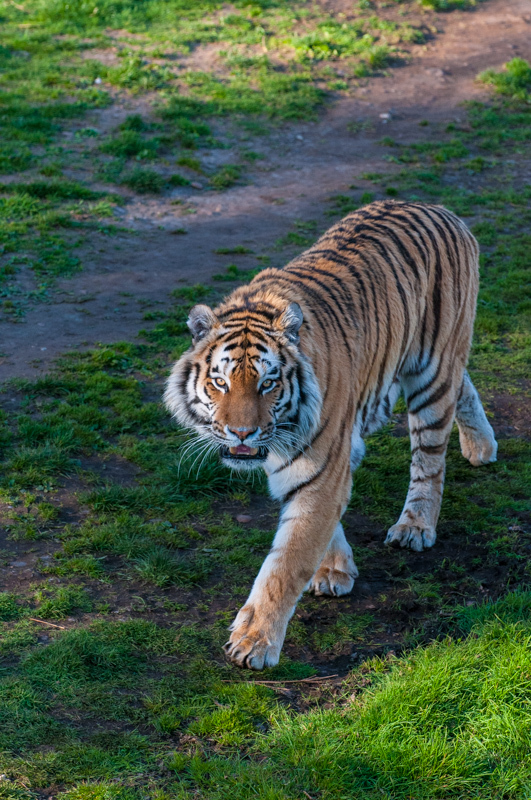 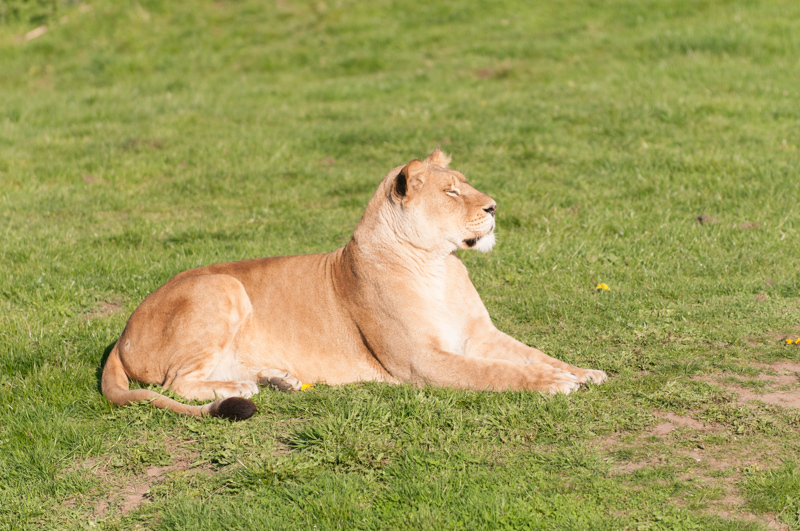 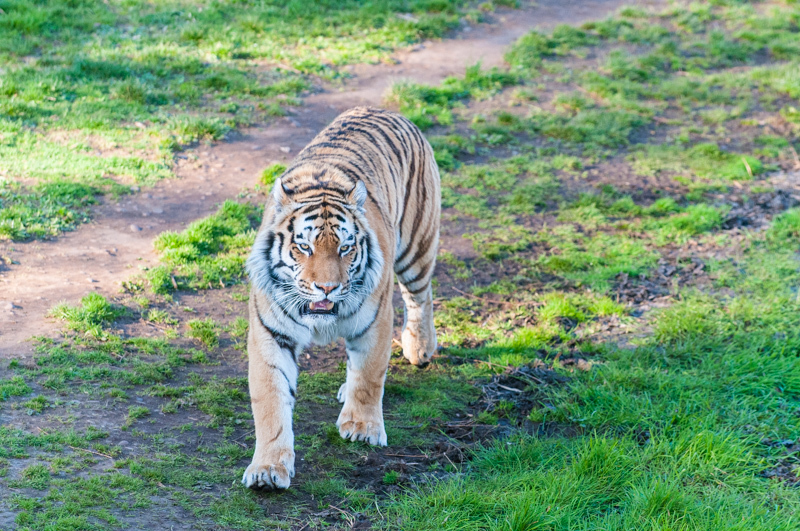 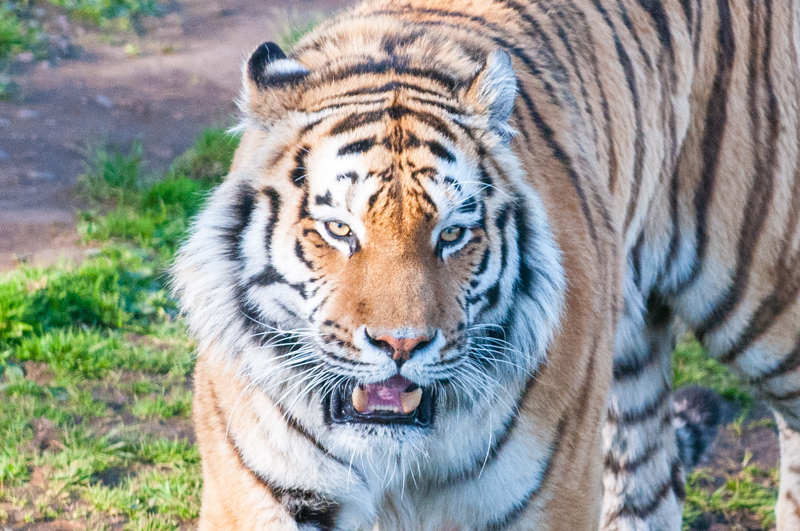 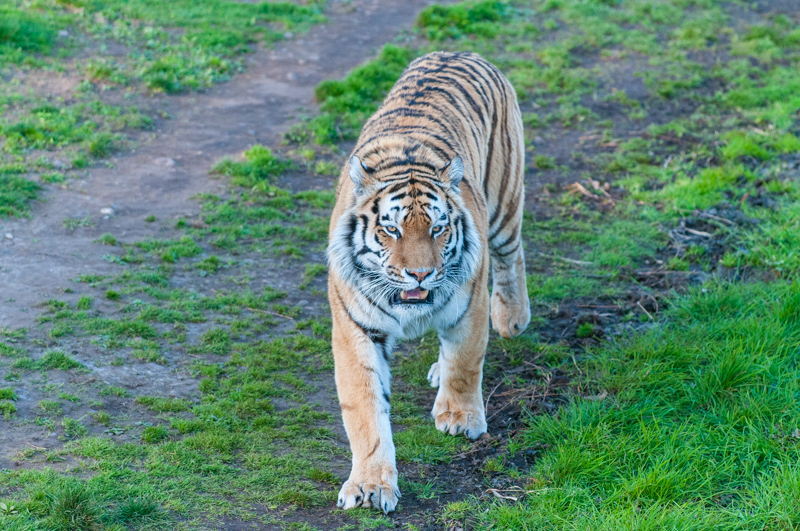 Partly because we will be so busy this summer photographing weddings, our children seeing more of the babysitter and their grandparents than us, and partly because I love tigers, I decided to buy us all season tickets to Yorkshire Wildlife Park between Doncaster and Finningley. 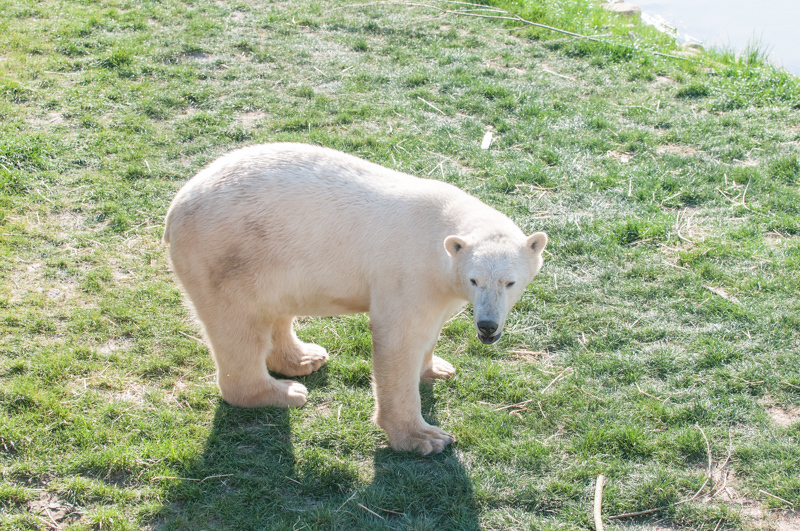 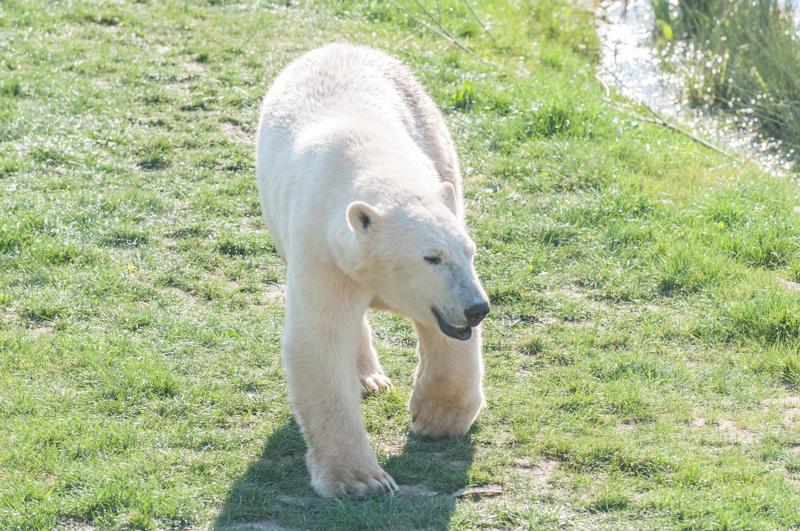 Each time we visit there are more animals, another polar bear had arrived shortly before our last visit – the size of these animals is almost unbelievable! 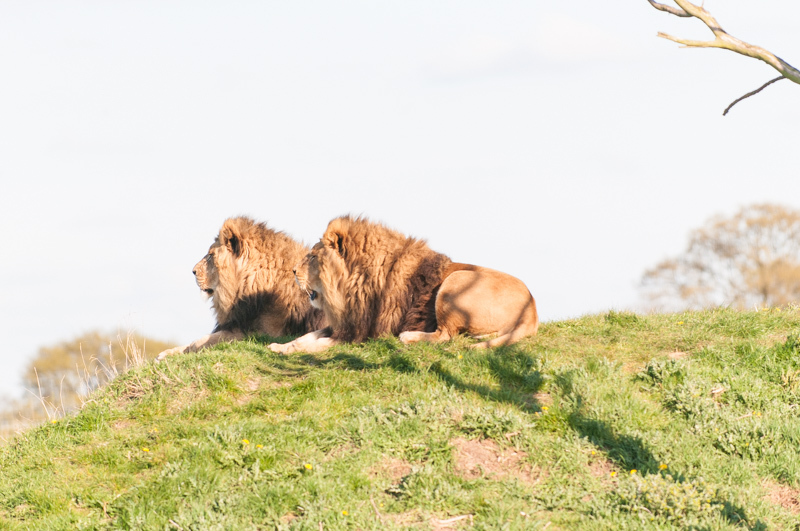 It really is a fantastic day out and well worth a season ticket which you can upgrade to from a day ticket on your way out.